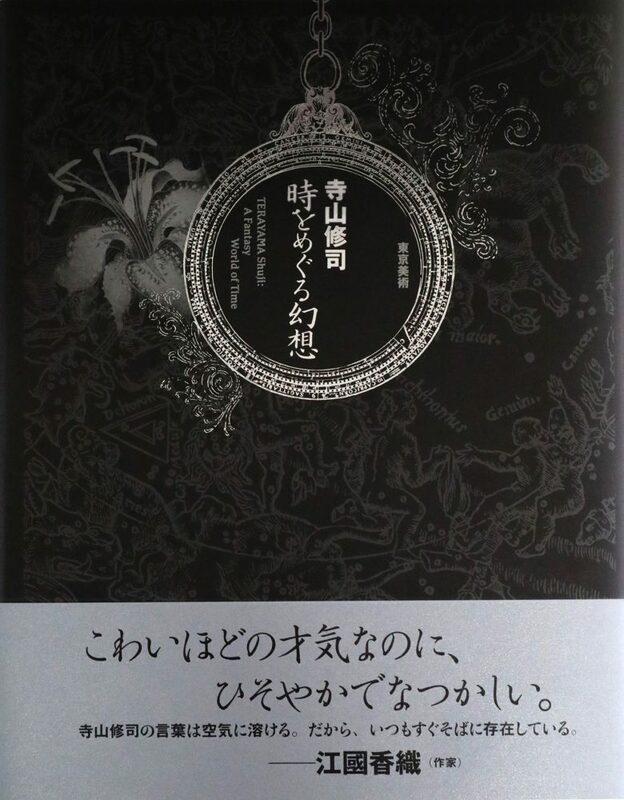 Kitagawa Maiko was in charge of the illustrations of the book "Short Short Stories of Terayama Shuji." Our gallery will be closed on 29th April- 5th May for the National holidays. Currently, fake prints (lithograph) of Ikenaga Yasunari's works are selling on Yahoo! auction site, and they are produced without permission to the artist and the gallery. This is an act of infringing the copyright, it is not to be allowed at all. In addition, although the works have "Edition certificate (Spain, Italy, France, USA)" attached, this is of course also without grounds. We have asked Yahoo to cope, but it is the reality that we can not let the exhibitors withdraw. Please beware of the fakes. 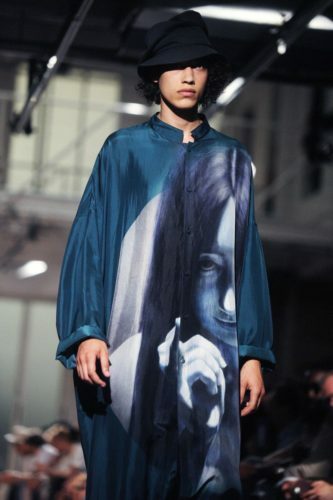 The website of Taiwan "Tours in the History of Art" posted the article about the collaboration between Uchida Suzume and Yohji Yamamoto. 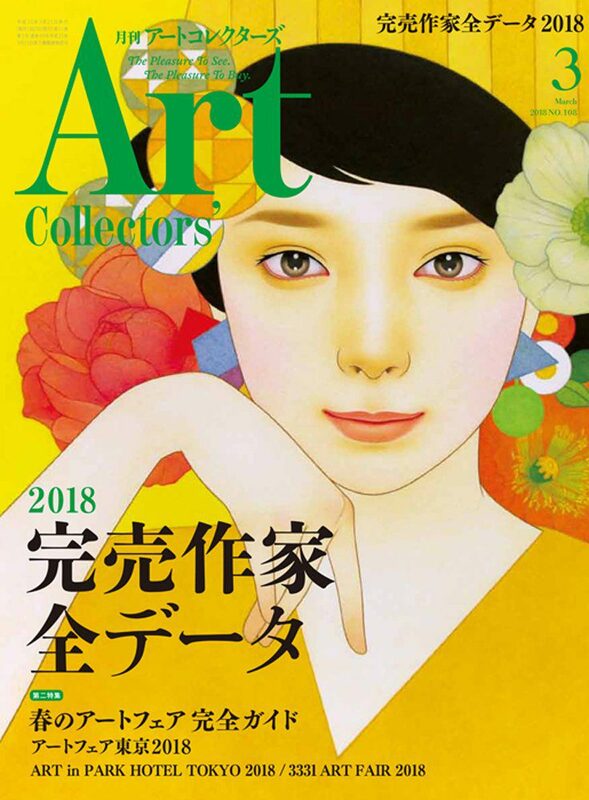 Our artists' works appeared in the magazine Art Collectors March 2018. The cover of the magazine is Nakahara Arisa's work. 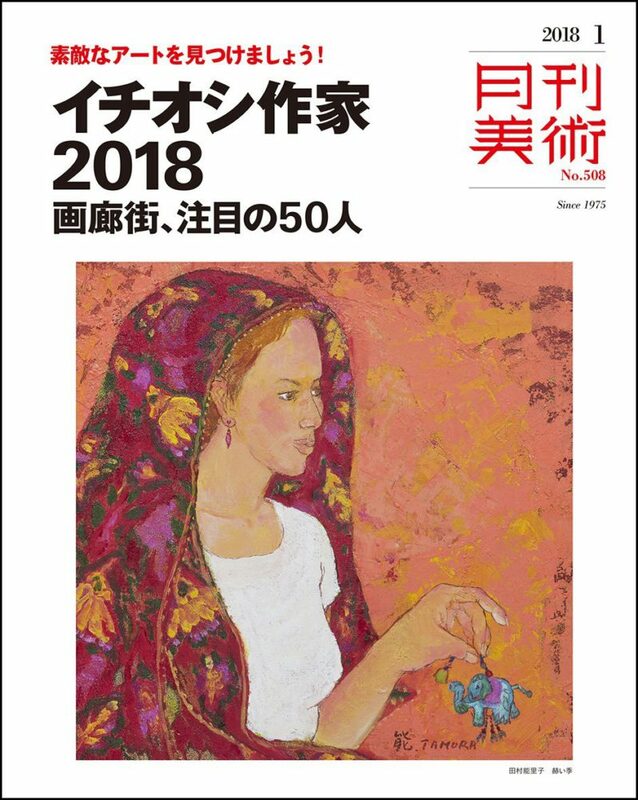 Our artists' works are appeared in the art book "The World of Beauties by Japanese-style Painter". 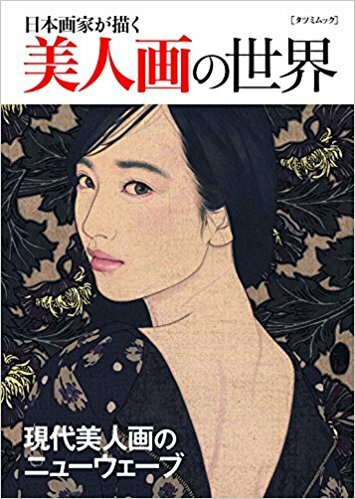 Ikenaga Yasunari's work was used on the cover of the book. Suzuki Hiroo was in charge of the painting for TV drama "Kojin" in NHK BS premium (at 21:00-22:00 on February 17). 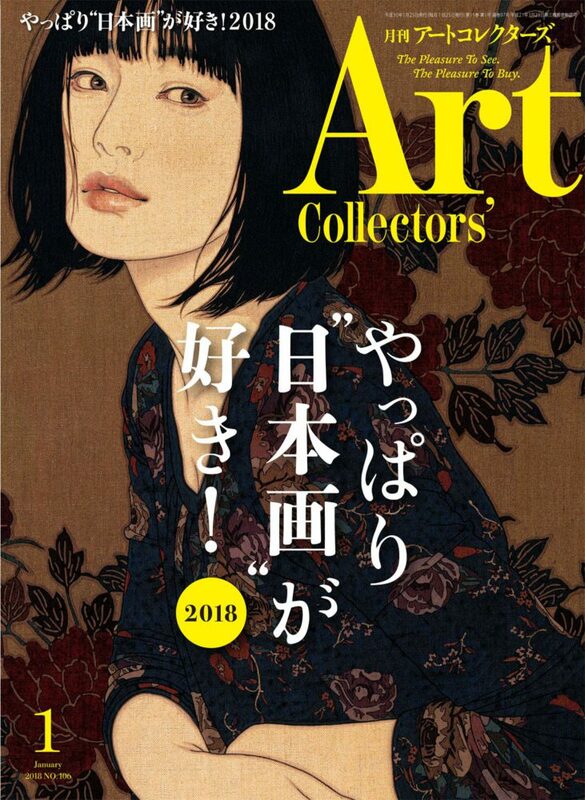 Ikenaga Yasunari, Okamoto Toko and Otake Ayana's works appeared in the feature "Beauties in Japanese Painting 2018", the magazine Art Collectors January 2018. Suzuki Hiroo's works appeared in the magazine Gekkan Bijutsu January 2018. Our gallery will be closed on 28th December- 4th January for the Winter holidays.